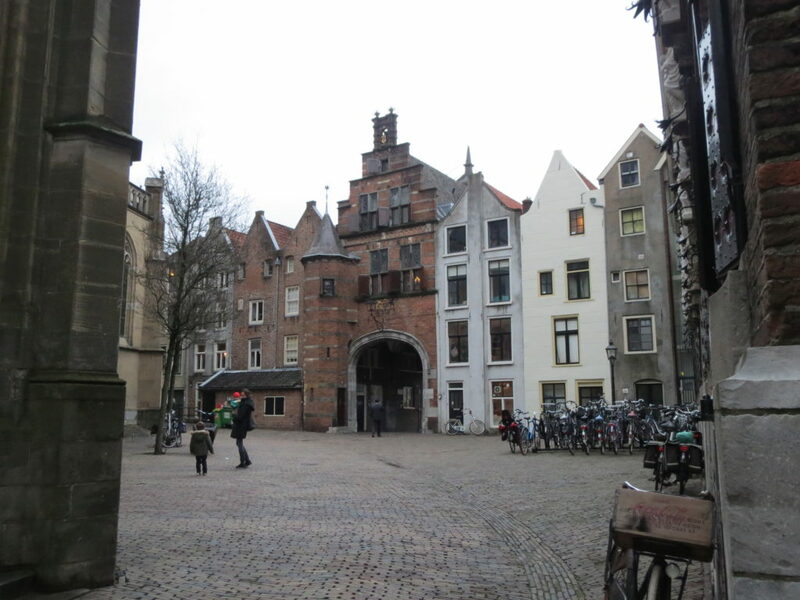 Yes, Nijmegen is the oldest city in the Netherlands, and no, it is not situated in the Randstad. 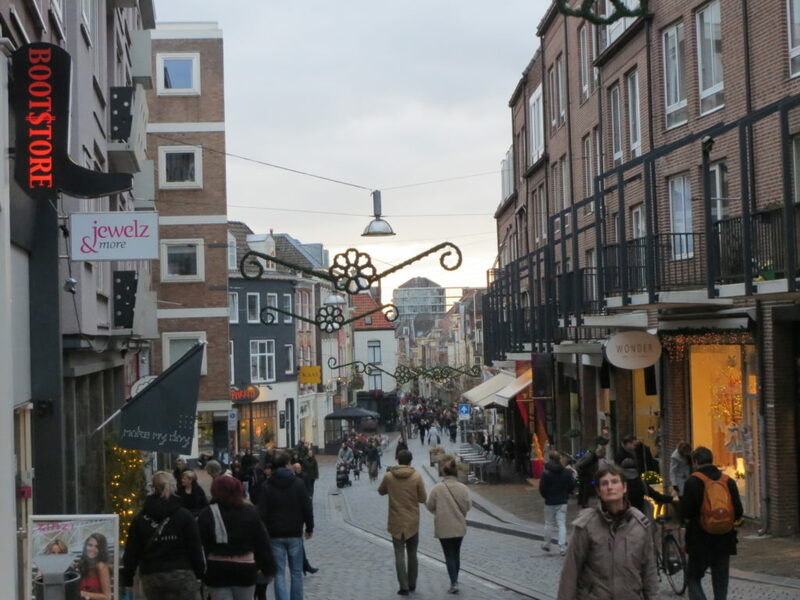 Nijmegen, in the south-east close to the German border, is the oldest city in the Netherlands. 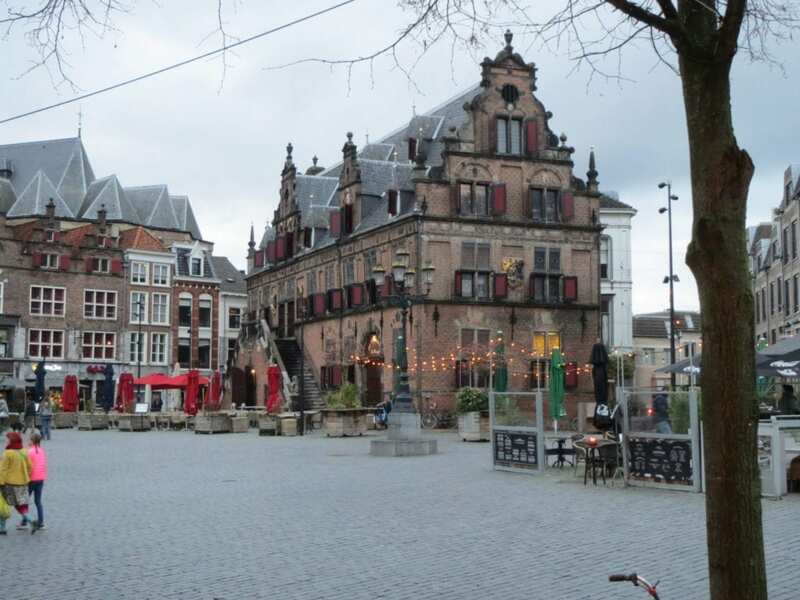 Its history goes back over 2,000 years, to Roman times, when Noviomagus, as Nijmegen was called then, was an outpost of the immense Roman Empire. Put a shovel in the ground, dig and you find something old. For any city that would feel like having marketing gold in its hands. So how does Nijmegen use its history in terms of city marketing? Well, pretty poorly is the actual answer. 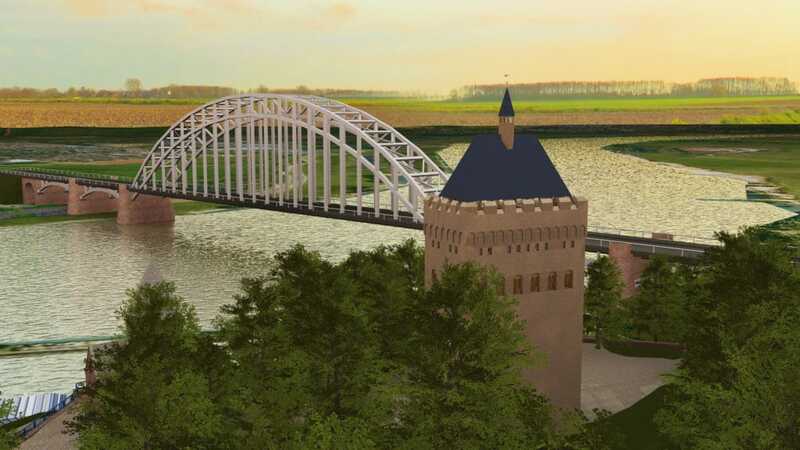 Nijmegen has a questionnable track record in how it deals with specific historic artefacts such as old buildings, archeological findings, and recreating the past in one form or the other. Historic accuracy is not the main objective here. For example ‘the lost tower’, which was found while dugging for a new parking garage, was simply moved to another area in order to fit in with the plans for a square nearby. 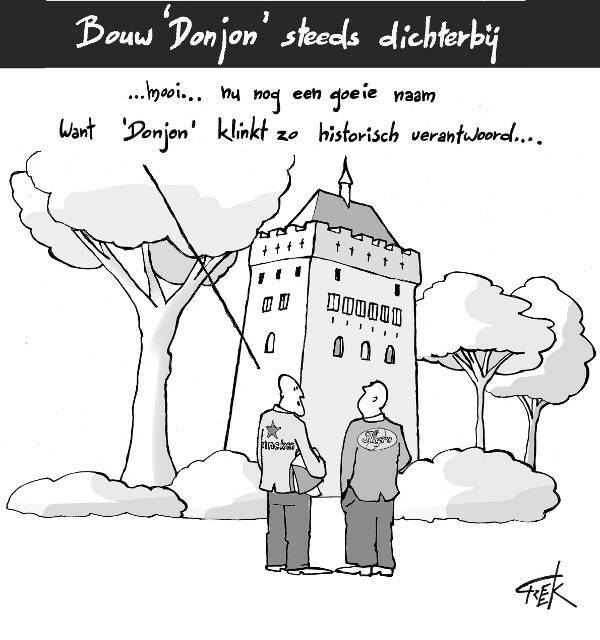 Another one is the dealings Nijmegen has had with planning a build or a rebuild of the so called donjon, a tower which was situated in the Valkhofpark. Small problem, no one actually knows how it looked, or how high it was, let alone any detail about it. The local municipality concentrated more on how it could get any one so crazy to actually take the project on and finance it. 2-For ones who loves walking, they have Vierdaagse! In various Dutch surveys, when people are asked what they associate with any city, the only answer they come up with, after some long thinking, regarding Nijmegen is the Vierdaagse. This is a four days walk in July each year, one the biggest in the world, with over 40,000 people from all over the world walking. The only week when the city is in the news and receives national attention. Fan of walks, visit Nijmegen! Nijmegen never rises beyond the tenth place in lists of the most popular cities in the Netherlands. And it certainly cannot ever be accused of having any sort of clear image, apart from this walking event each year. 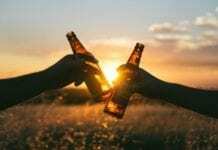 But each year with renewed energy the local government assigns a budget to city marketing and tries to bring the city forth into new fantastic futures. And always fails miserably. In the last few years Nijmegen has had an incredible array of images, such as: ‘knowledge city’, ‘summer city’, ‘city of education’, ‘health’, ‘smart’ et cetera et cetera. The one thing they don’t seem to be able to sell is being the oldest. Just don’t hold it against them, they really try their best. Having said that, the city does one thing really well. 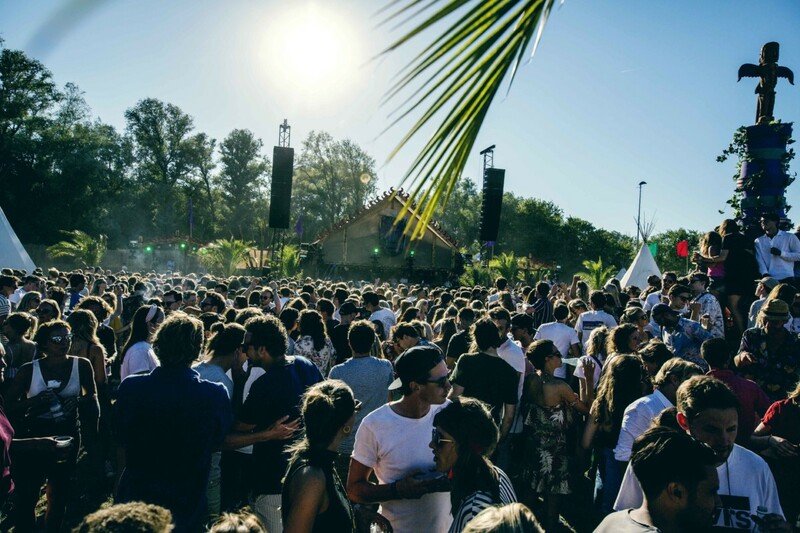 In July each year it hosts the biggest party in the Netherlands. While a lot of people walk four days during the Vierdaagse, more than a million and a half people visit the city during the Vierdaagsefeesten. Themed around the slogan “The walk of the world” the city is awash with music, performances, parties, markets, festivities and the occasional taking in of some form of alcohol. In that week, in terms of atmosphere, it is probably the best city in the Netherlands. As one of its residents I can solemnly vow for this. In its ongoing strive to put Nijmegen on the map, the city has applied three times to become European Green Capital. 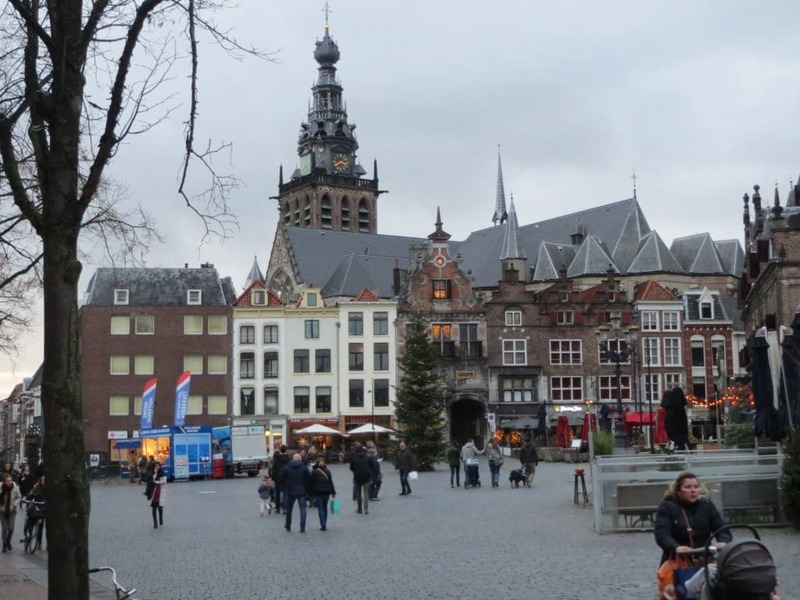 Finally in 2016 the European Commission succumbed and awarded the title to Nijmegen for 2018, as the first city in the Netherlands. So,Nijmegen is going green. Massively. For the whole year the city organises activities on sustainability, energy transition and being a green city in the broadest sense. A massive budget of € 1.4 million is needed, which the city still hasn’t fully funded. The city is actively engaging inhabitants, companies and other stake holders to make it a success and reach its goals on being a sustainable city by 2020. But as Kermit the frog could have told them: “it isn’t easy being green”. Nijmegen heeft misschien 3 mooie straatjes en 2 aardige parken, los daarvan is het een lelijke stad met veel ongeïnspireerde nieuwbouw en grijze jaren 60 bouw. Het centraal station is de perfecte metafoor voor wat Nijmegen zou willen zijn geweest, maar niet kan zijn. Een stad is veel meer dan zijn gebouwen. Als je dat niet weet te zien en te waarderen mis je veel. Dat blijkt. Haha zelfs op een Engelse website komen de calimero’s uit Arnhem tevoorschijn! 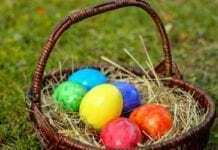 Lachwekkend!! Ga iets met je leven doen gozer.